Home All When is it Time to Upgrade Your POS? When is it Time to Upgrade Your POS? Most people believe that the products and services a business sells are what makes that business successful. Others will tell you that a company’s customer service will make or break a business. 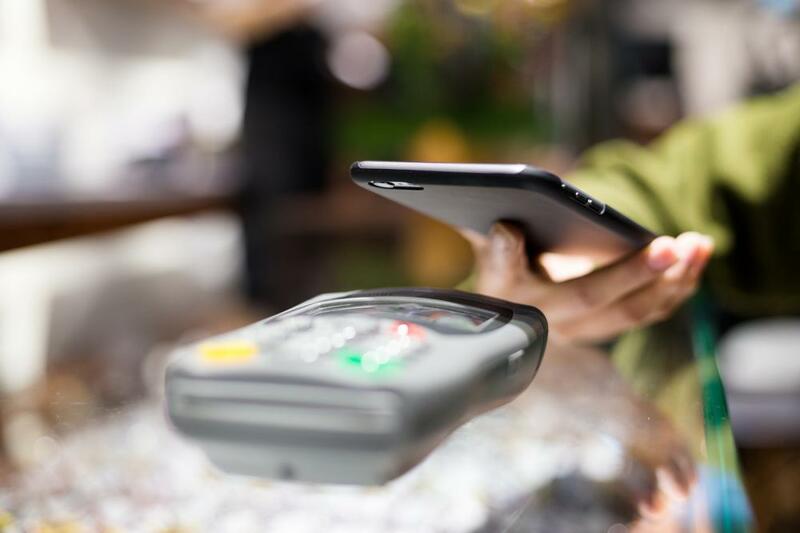 While having high-quality, reasonably priced products and services along with excellent customer service are certainly factors in the success of your business, you’ll be surprised to learn that having a modern, streamlined POS system can be what you need to drive your business forward. If business has grown to a standstill lately, and you know your products and customer service is still spot on, you may want to look at your POS system. It could be outdated, causing unforeseen issues you weren’t aware of, thereby negatively impacting your sales. Below are five reasons it may be time to upgrade your POS system. We’re well into the 21st Century, and in this modern age, most people have become increasingly more impatient than they used to. They prefer seamless transactions at the grocery store, restaurant, gas station, or anywhere else they decide to do business. Old POS systems that are frequently slow and buggy is not just frustrating for you and your employees. It’s equally frustrating (maybe even more so) for your customers that must wait for you to fix the issue. Whether they’re at the front of the line or the back of the line, the more they are required to wait the more impatient they’ll get. And if they’re at the back of the line, the likelihood of them leaving and taking their business elsewhere is high. This can cause your business to lose sales, especially if that person tells others about their experience. The fact is that upgrading to a new system that works better is going to be much cheaper on your company’s budget. 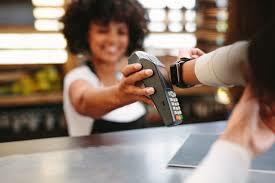 It’s recommended that POS systems are upgraded every five to seven years. These days everyone has a chip-enabled debit or credit card, and any system that doesn’t have a chip reader is out of date. Additionally, chip payments are far more secure than swiping. As a result, many people won’t shop somewhere that can’t process payments with the chip, as they don’t want to risk their information being vulnerable. 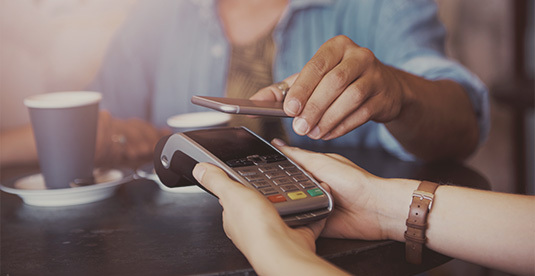 Mobile payments through Apple Pay, Google Wallet, and PayPal, which let consumers leave their cards in their wallets, are increasingly on the rise. Getting a new POS system that allows both chip payments and mobile payments can be the best thing for you and your customers. Have you recently done inventory, only to learn that the numbers in your POS system, which is supposed to keep track as you sell, was way off? While not everything is perfect and sometimes the wrong SKU number is used, it’s very possible that your old POS system is not properly tracking your inventory. Without an accurate inventory, it can be difficult to tell the difference between theft and mistake. Likewise, you can lose money if you aren’t aware that something is out of stock, especially if it’s something that is a high seller. If you start noticing more and more discrepancies in your inventory, it may be time to get a new POS system. As technology grows and improves with the times, it’s essential that businesses do their best to keep up. Most people aren’t going to be comfortable shopping at your store or restaurant if your POS setup looks like it came from the past rather than the present. Not to mention that old hardware can be big and clunky, taking up a lot of desk space. Getting a newer, more modern POS system that takes up less real estate at your front desk will allow you to better interact with your guests. 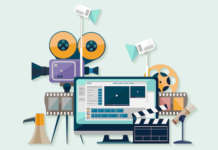 You may even be able to display more of your products or services, which can lead to more sales. Newer software can also mean more to offer your customers. 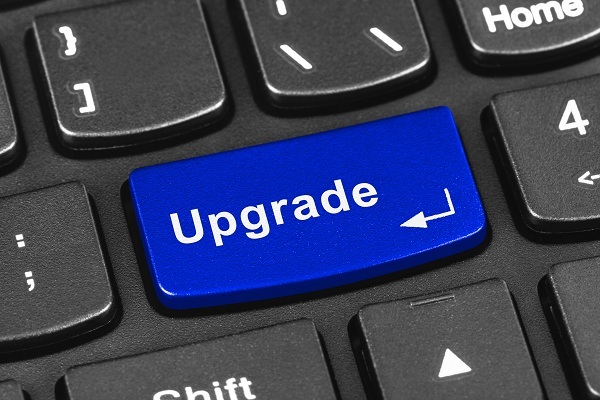 Online ordering, social media, digital receipts, customer loyalty programs, and email marketing campaigns are just a few of the benefits of upgrading. Do you find yourself spending too much time moving files and spreadsheets around, and less time with your customers? Do you need more time coming up with new and exciting products, and less time with sales reports? It may be time to get a new POS system. Many old systems require you to first download or import data as CSV files, then you have to import those into third-party programs like QuickBooks or FreshBooks. While some business owners will simply hire an accountant to take care of everything, that can get costly. Your best bet is to upgrade to a new POS system that has in-house features for managing your business, or easily integrates with third-party software. This will not only save you time but will also limit the possibility of making mistakes. While there are many factors that can make or break a business, the POS system is often the last one people look at. They’ll focus all their time on making their products better, providing better services, and improving their customer service. While all these things are great, running an old POS system can affect each of those, making it difficult to keep up. For instance, you may have the best customer service team around. 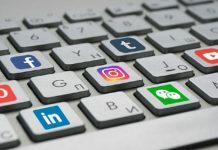 But if your old POS system is causing problems for your customers, constantly fielding negative feedback about long lines or account issues can become tiresome to your employees. 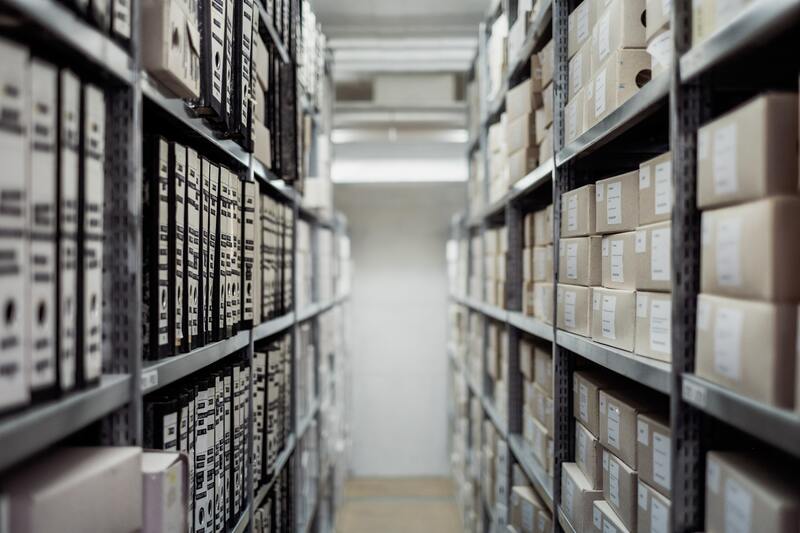 It can also be difficult to come up with new and better products if you’re having inventory issues, or you keep finding mistakes in your sales reports. If you find yourself having some or all the above issues, there’s no time to waste. Upgrade your POS system and breathe life back into your business.